using the most advanced technology to do it. The BDD Board has taken several steps to protect Santa Fe’s drinking water and ensure it is safe to drink. BDD uses solar power to reduce our carbon footprint and utility costs. The BDD Board was created by the City of Santa Fe and Santa Fe County. BDD state-of-the-art facility is showcased by a 360 degree panoramic photo tour! 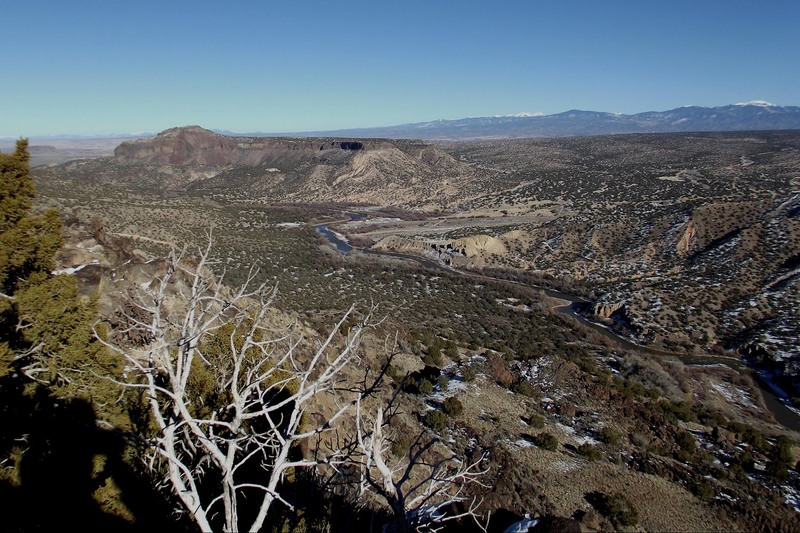 Santa Fe’s fourth source of drinking water comes from the Blanco Basin in the Colorado Rockies. Learn about its journey and the history of how it came to be. 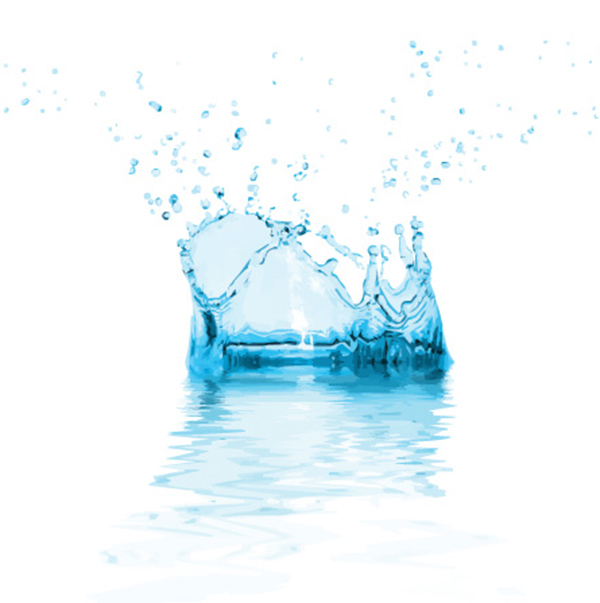 Highly Advanced Treatment Facility in NM and the Southwest featuring Ozone, Membrane Filtration and Granular Activated Carbon for exceptional high quality, great tasting water. 4608 SunPower high efficiency solar modules at Booster Station 2A, plus 4080 solar panels at BDD plant power approximately 41% of our energy. 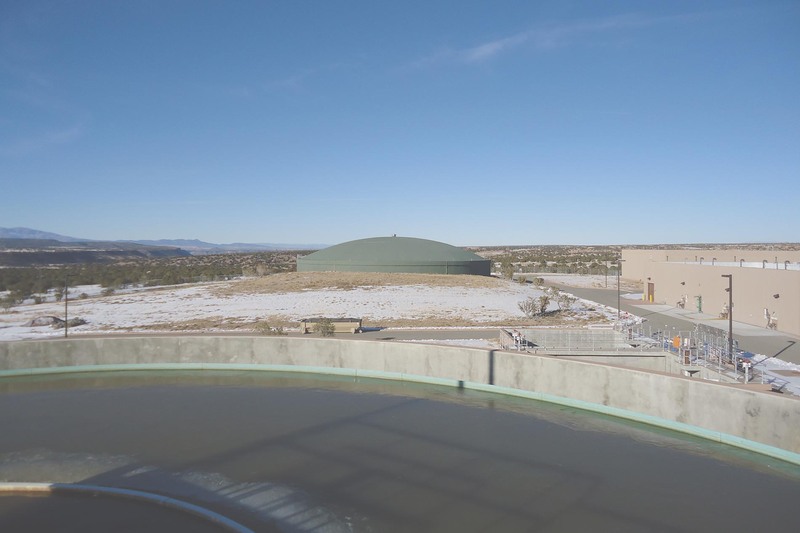 Tours focus on the technology that process Rio Grande raw surface water into clean drinking water for the community of Santa Fe, and invites groups of various ages and education levels ranging from Junior high school to graduate studies for customized tours. Operators are required to receive yearly training at the BDD, meeting all NM Environment Department (NMED) requirements and encourages all BDD staff to obtain higher education and certifications in their field of work. 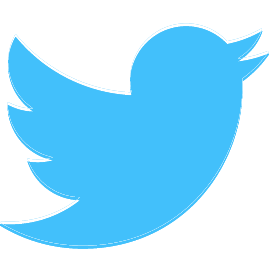 BDD and the City of Santa Fe Water Conservation Department are EPA WaterSense partners, and you can be too! Save water by selecting WaterSense labeled products, and conserving water at your home, office and in your yard. Go online to calculate your savings, or test your knowledge. 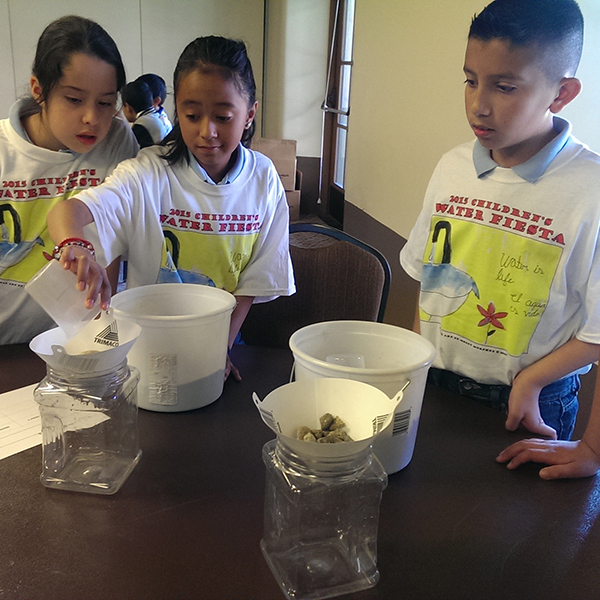 Kids can also learn water-saving habits with fun activities with Flo! Showering accounts for 1.2 trillion gallons of water used nationwide annually. During Energy Action Month this October, EPA is challenging consumers to shower better by switching to WaterSense labeled showerheads to save water, as well as the energy required to pump, heat, treat, and deliver water to their fixtures. By switching to a WaterSense labeled showerhead, you can save energy, water, and money while enjoying the same level of coverage you’ve come to expect. That’s because showerheads that have earned the WaterSense label are independently certified to use 20 percent less water and meet EPA’s performance criteria for spray force and water coverage. With WaterSense labeled showerheads, you can have the same powerful shower you want, with the added satisfaction of savings. 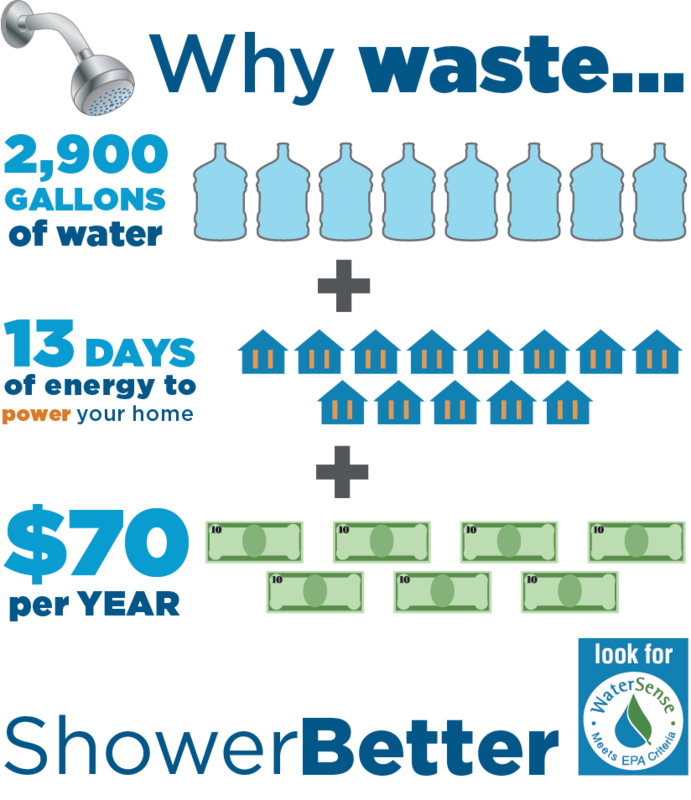 To put it in perspective, a WaterSense labeled showerhead will save 4 gallons of water every time you enjoy a shower. Switching just one showerhead in your home to a WaterSense labeled model can save your family more than 2,900 gallons of water each year—that’s more than five times the amount of water you would save annually if you each shortened every shower by one minute. Your family can also save enough electricity to power your home for 13 days per year and reduce utility bills by nearly $70 annually! For more shower savings, the WaterSense Rebate Finder serves as a one-stop shop for nationwide rebate offers on WaterSense labeled showerheads and other plumbing fixtures. The choice is simple—make your energy-saving action this month a switch to shower better. New Mexico is located in the high desert Southwest, and is experiencing drought issues just like the rest of the United States. During a drought, the importance of sustainable water supply becomes paramount. 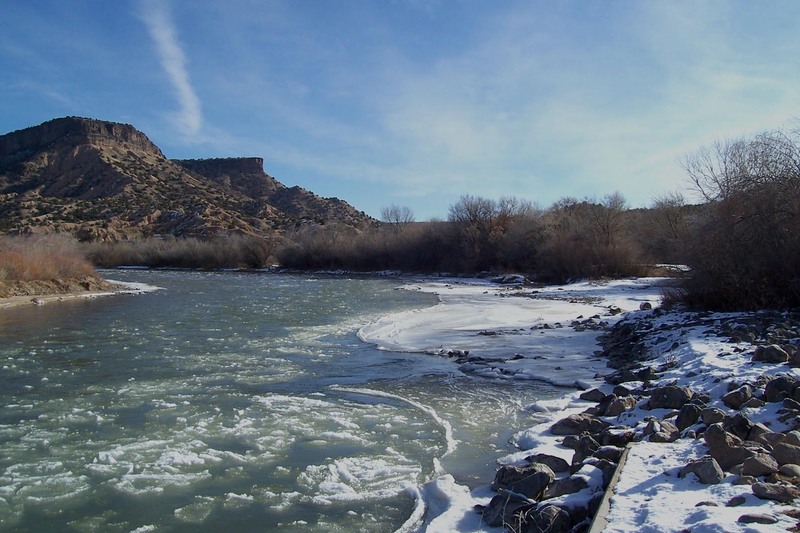 In order to improve the understanding of sustainable water in our area of Northern New Mexico, Charlie Nylander scripted, narrated and produced this educational video that describes the major elements of sustainable water in the Espanola Basin. 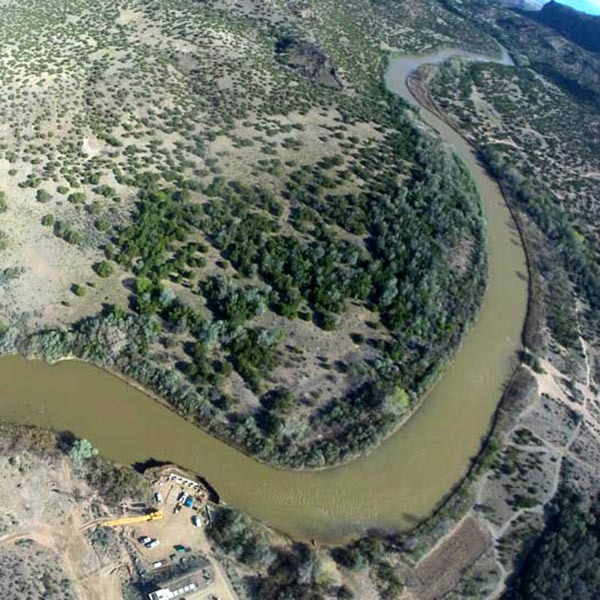 Numerous water management topics are discussed, and Buckman Direct Diversion, the City of Santa Fe’s Conservation departments, and The Club at Las Campanas’ golf course water conservation initiatives are also featured in this video. This video was funded by Los Alamos County on behalf of the Espanola Basin Regional Issues Forum (EBRIF), ad hoc forum of county, city, and tribal governments located within the hydrologic basin described as the Espanola Basin. 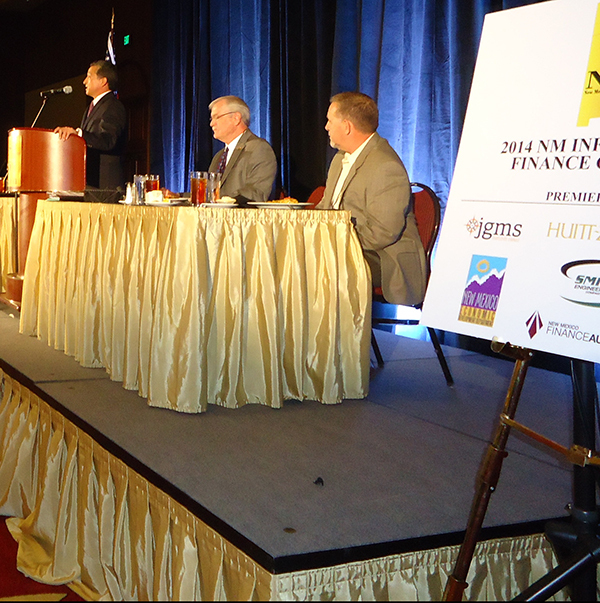 Credit to Charlie Nylander and Las Campanas Golf Course for use of this video by BDD. 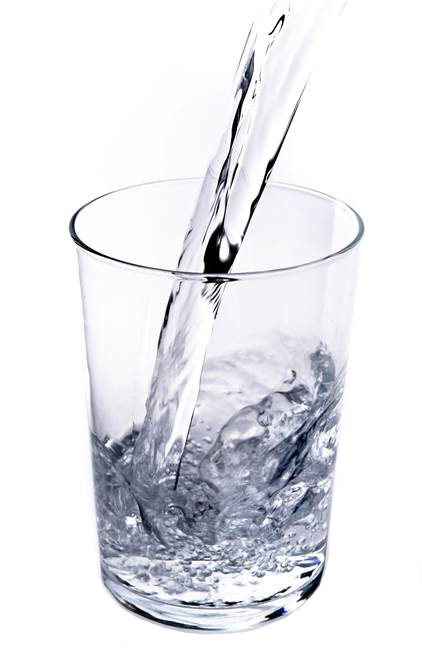 organizations to assure your water is safe and clean. Diversion a source of clean water throughout Santa Fe County. defining the facility as a national leader in water treatment quality.